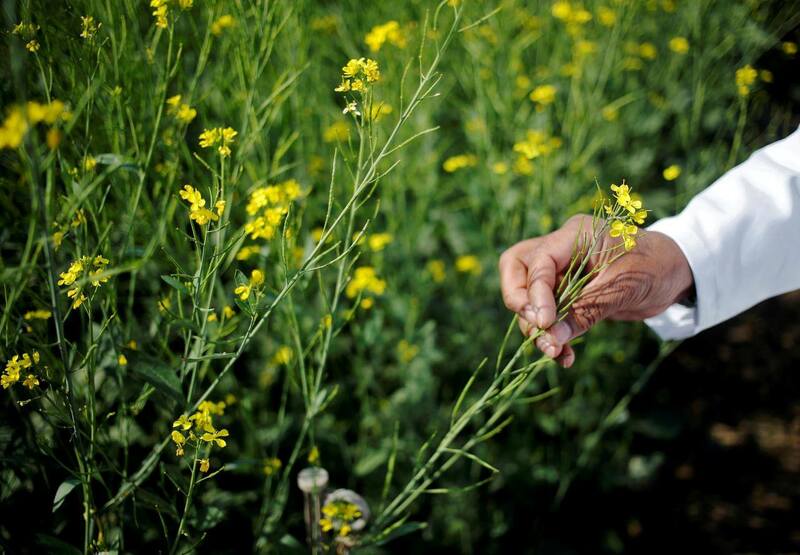 Researchers at Delhi-based TERI School of Advanced Studies have developed an early flowering transgenic variety of mustard. 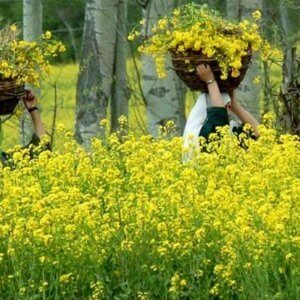 The work is important as Indian mustard is a major oilseed crop in the country and due to changing climate the number of cold days required for full plant cycle has shrunken. 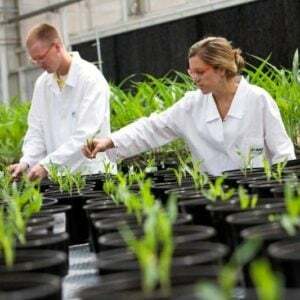 Scientists have been working on improving crop varieties by modifying plant genes to make them more adaptable changing climate. Early flowering and maturing varieties can help cope with climate change, without compromising on yields. 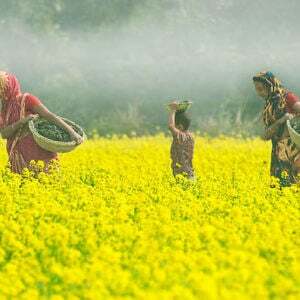 Researchers led by Dr. Anandita Singh figured out the role of a regulatory gene, called MIR172 belonging to the micro RNA family, that is present in functionally varied forms in Indian mustard (Brassica juncea) and is responsible for a number of traits including timing of flowering. In plants, this microRNA enacts by negatively regulating the expression of some protein-coding genes involved in flowering time. By increasing the expression of this microRNA, the researchers have developed an early flowering transgenic plant of Indian mustard cultivar Brassica juncea cv. 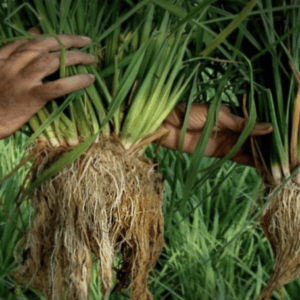 Varuna and shown that by manipulating flowering time, one can develop a plant variety with shorter life cycle and thus help have better yields through reduced exposure to the harsh climatic conditions in the fields.